To install or upgrade to PHP 7 on CentOS 7 Linux server is a fairly simple process when you use Remi Repository. Upgrading from PHP 5 to PHP 7 is recommended for Linux servers running CentOS 7. To be able to install or upgrade to PHP 7, you will need privileged access to your CentOS Linux system. If you are a root user this will give you direct access, but if not, sudo command is required. Whether you currently have PHP 5 installed on your system or you want to perform a new PHP installation, these instructions to install or upgrade to PHP 7 on CentOS 7 Linux will apply to both. The first step is to check your current PHP version if applicable. Run the command # php –version to see your current version. The current latest PHP version from Remi Repository is 7.1. For any subsequent PHP releases, simply amend the above command accordingly. The final step is to check your current PHP version again to ensure that the install or upgrade to PHP 7 on CentOS 7 Linux server was performed correctly. 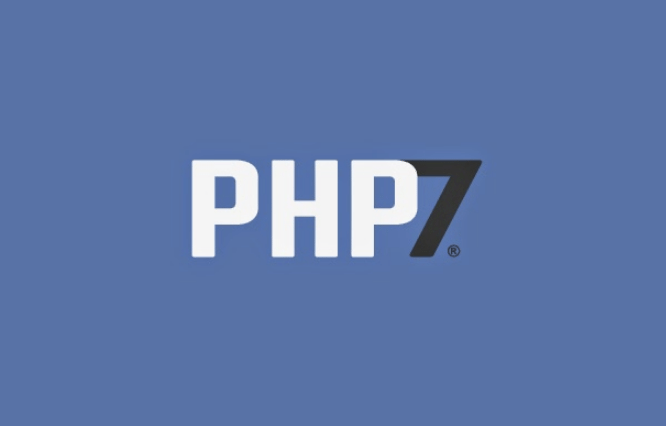 Running the command # php –version again should result in the PHP 7 version that you just installed. If you need any assistance with this guide on how to install or upgrade to PHP 7 on CentOS 7 Linux server, feel free to contact HostAfrica today. At HostAfrica we provide and manage a range of server hosting solutions for all your needs.